Graduates of the Techniques of Karting program are eligible to enroll in this advanced course, which builds upon the techniques and skills already gained in order to produce faster, more confident drivers. Our knowledgeable instructors’ targeted feedback will ensure every driver is capable of performing at their optimum behind the wheel, while lap time printouts of all afternoon track sessions will help chart the effects of improvements made to driving techniques. 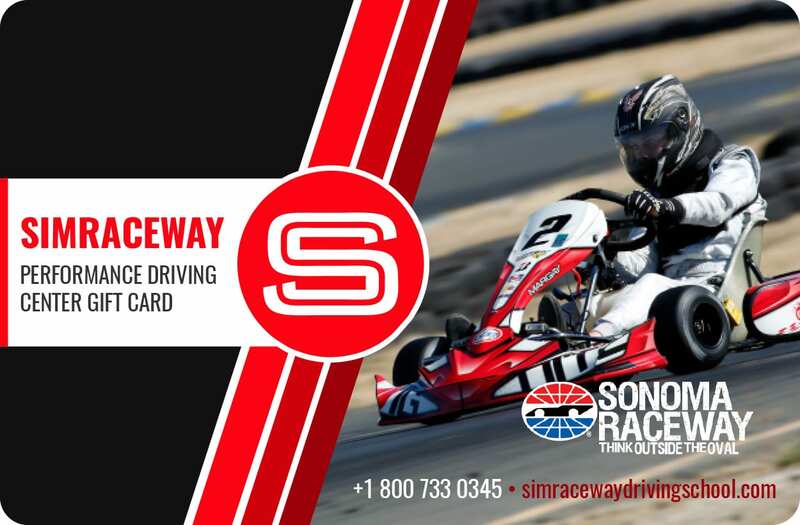 This course uses our Rotax-powered Sprint Karts, which are capable of speeds in excess of 70 mph. IMPORTANT NOTE: please add the name of your gift recipient in the “additional information” box to the right on the shipping page if you would like us to add their name to the gift certificate.